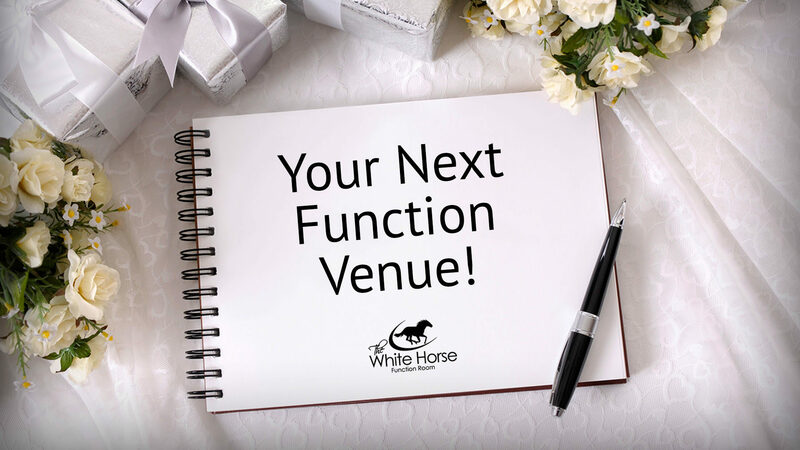 Welcome to The White Horse Function Room, the perfect facility for your conference, seminar, wedding, baby shower, anniversary, 21st, school dance or any event. Whatever the size or scope of your event, our team will handle and manage all your requirements to make sure it’s a remarkable success!  We understand fully that the perfect function has many variables, and is often emotionally charged. At the Whitehorse Function Room we offer excellent value for money, FREE venue hire and a selection of mouth-watering menus. It is for this reason we ensure each function is as individually tailored to suite your pocket while delivering a top-class event/function. Our aim is for your guests to experience a function of cherished memories.